It is an incorporation of commerce like no other. 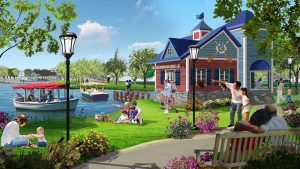 The vision for OWA, which is currently being played out is simple… “An all in one world-class destination designed with distinct areas and districts resulting in a small town feel that invites relaxing & exploring without overwhelming visitors.” It is high time to realize that life in Baldwin County is changing. OWA is bringing a beautiful platform for business to Baldwin County in a way that fits the locality & truly meets the needs of the people therein, while giving our guests just another reason to come back! 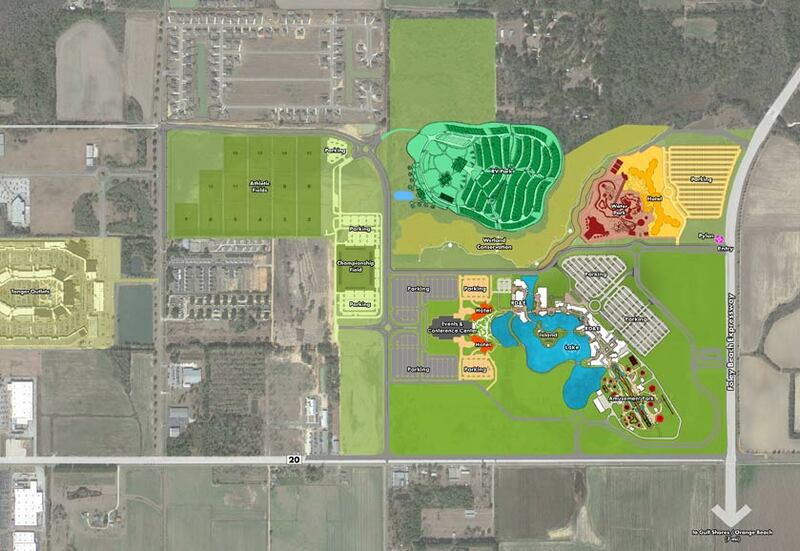 OWA is a joint venture with the City of Foley and its Foley Sports Complex. 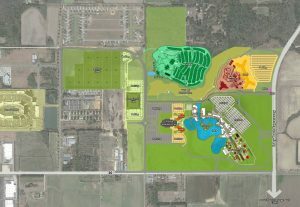 In 2012, the City approached the Poarch Band of Creek Indians about a partnership to bring an entertainment destination venue to Baldwin County. Originally billed as Blue Collar Country, the Tribe is the sole owner and developer of what is now known as OWA. From start to finish OWA will provide hundreds of jobs. 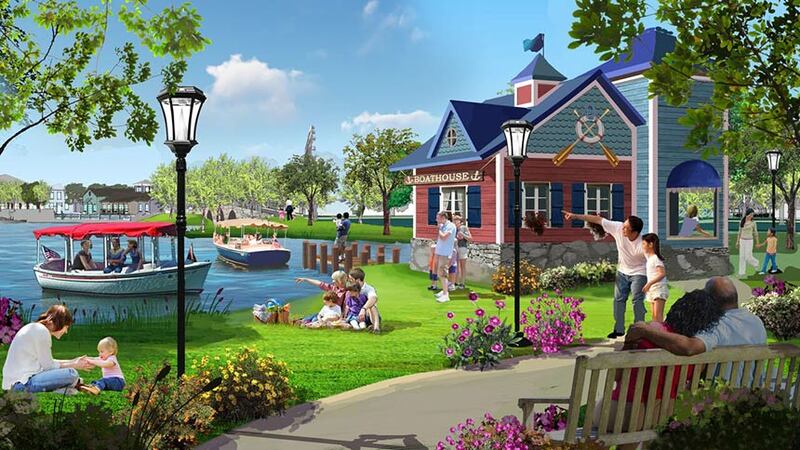 This development is enhancing life along the Gulf Coast for locals and for our cherished seasonal guests!! If you’re in love with Baldwin County & you would like to learn more about the jobs available with OWA or you’re thinking of making a move to this area please contact me at amywilsonrealty@gmail.com or www.amywilsonrealty.com. I can help you! Let’s get you connected with OWA soon so you can be one of the forerunners to benefit from this amazing venture! All info derived from visitowa.com.